What’s this about a fourth Tenchi Muyo OVA series? 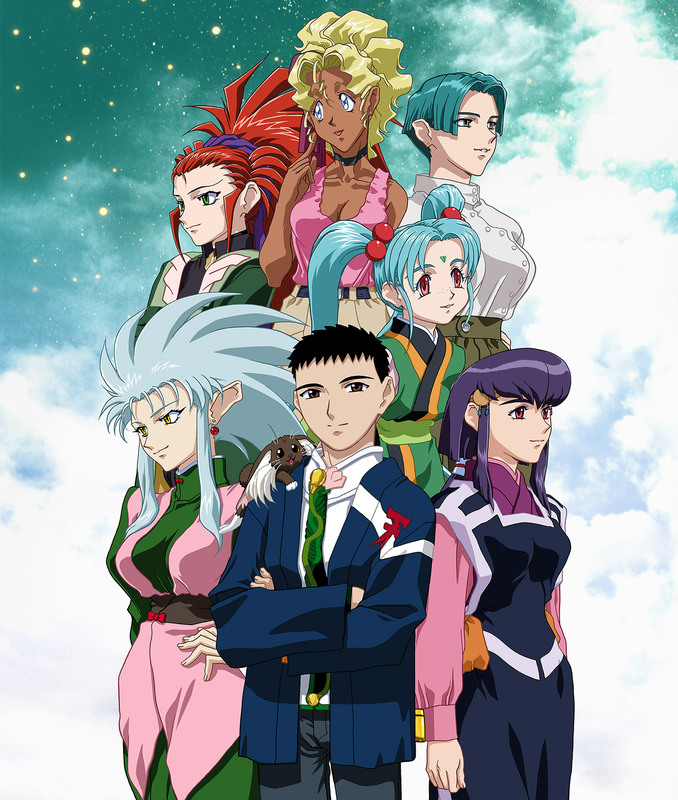 It is the continuation of the canon Tenchi Muyo! Ryo-ohki series. 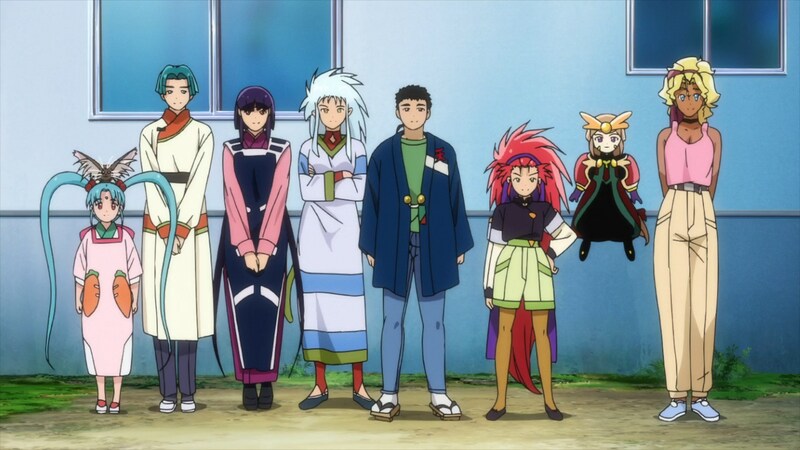 It is set just prior to Nobuyuki’s and Rea’s wedding, as depicted in image form at the end of Tenchi Muyo! OVA 3+1. More precisely, OVA 4 is set prior to volume 6 of the GXP light novels. Will this series cover the -If- doujinshi from Kajishima-sensei? While it was believed that the purpose of the -If- doujinshi was to show AIC/VAP that there is plenty of fan interest in a new, canon OVA series, OVA 4 is not about the events depicted in the -If- doujinshi. So what is OVA 4 about? In brief, it is the preparations for Nobuyuki’s and Rea’s wedding. 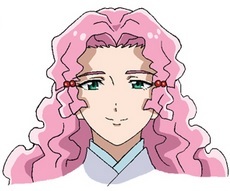 Specifically, it will explore Tenchi’s aunt (and older sister of Tenchi’s mother, Kiyone) Minaho. Those who watched the GXP anime will know her as one of Seto-sama’s staff members. However, she’s now feeling the pressure to get married and might have her sights on Tenchi. When is OVA 4 coming out? Episode 1 is scheduled for November of 2016. How many episodes will OVA 4 have? Four? Why only four? Didn’t the other OVA series have six or more episodes each? Why aren’t there six episodes? Yes. All of the other OVA series were initially scheduled for six episodes. OVA 1 ‘s success allowed for a special episode to be created. OVA 3‘s success allowed for OVA 3 +1 to be created. However, that is how things used to be done. Today, anime in Japan is mostly a glorified advertisement for a product and nothing more. Most anime titles are being used to advertise a manga series or a light novel series. In the case of a series like Macross Delta, it is being used to sell music CDs. When the Japanese give a green light to an anime adaption of a manga or light novel, it is because said manga or light novel is already popular. The anime is then used to help further promote those source titles as well as provide another income stream from that manga or light novel property. As such, having a truly original anime series just to tell a story and not sell other products is pretty much no longer done in Japan. There’s just too much risk as far as the Japanese are concerned. So even though Tenchi Muyo! is a popular franchise in Japan, OVA 4 might fail. If it fails, then folks at AIC lose face for approving failure. That’s worse than death as far as the Japanese are concerned. So the fact that AIC even approved of four episodes is amazing in the current anime production environment in Japan. Might there be more episodes ordered if OVA 4 is successful? That’s certainly a possibility. However, if OVA 4 is telling a contained story, I would expect that said story would wrap up in four episodes. Any additional episodes would just be icing on the cake stuff. That’s just my feeling though. Who are all of these new girls that are appearing? Technically, they aren’t new characters. I believe some of these characters were introduced in the GXP novels and I believe some of Kajishima-sensei’s doujinshi as well. Three of the girls are from the Masaki family on Earth (正木), the same branch that Kiriko from GXP came from. 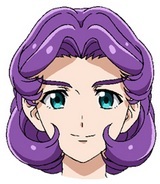 MASAKI Minaho was in the GXP anime and she had a cameo in OVA 3+1. Wait! Is Mikami the same character we’ve seen before? If so, why does she look so young? What’s up with all these Misaki girls? Tsukiko is the mother of Kai and Kiriko from GXP. 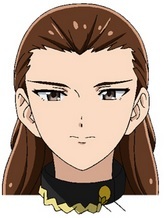 Minaho is Tenchi’s aunt, the firstborn child of Yosho and Airi. She also works on Seto-sama’s staff. Fuuka, Otoka, and Mizune are part of Minaho’s staff and members of the Misaki family from Earth. They grew up on Earth in Misaki Village (the town Seina comes from) and now work in space.